If you watch a lot of television then you are probably pretty familiar with “The Big Bang Theory” TV show, the award-winning comedy that has been airing on CBS since 2007. 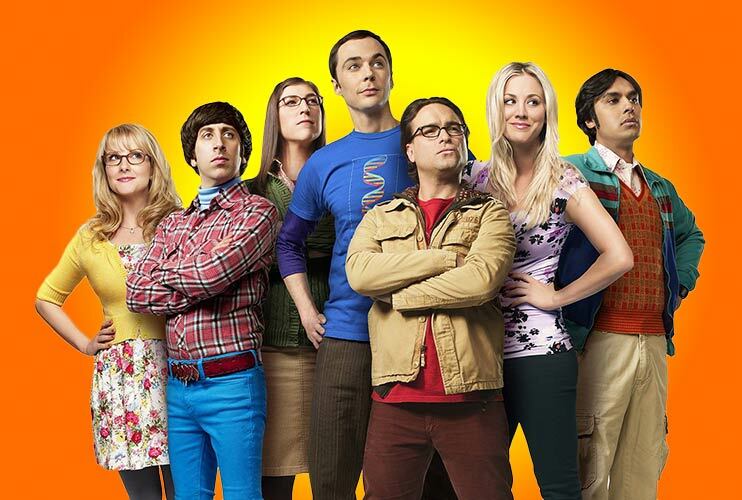 This show follows 5 main characters: socially-awkward but super smart physicists Leonard and Sheldon, their street-smart and beautiful neighbor Penny, and their best friends, who are also scientists and are equally nerdy. Recently wrapping its 8th season, this sitcom has won over critics, has earned Golden Globe awards, Emmy awards, People’s Choice Awards and more. And despite the fact that people are spending less time watching TV and more time enjoying content on their mobile devices, the show still gets a ton of viewers. “According to preliminary national estimates from Nielsen, averaged a 3.5 rating/17 share in adults 18-49 and 14.3 million viewers” for the Big Bang Theory Season Finale on May 8, 2015. Those millions of fans cannot be wrong. 1. The writers are brilliant (and experienced) The show’s creators are not new to the game, and they know what they are doing. Chuck Lorre (executive producer and head writer) is the genius behind popular sitcoms including “Two and a Half Men,” “Mike and Molly” and “Roseanne,” among others. So clearly he’s got his comedic ducks in a row. Bill Prady (also an executive producer and head writer) previously worked on “Married…with Children” and “Gilmore Girls,” to name a couple of our favorite shows (ever). These guys have experience bringing comedy to the small screen, and they really show off their skills on this show.